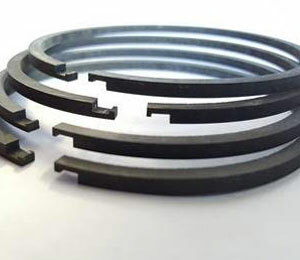 AD Piston Ring specializes in the manufacture of cast iron piston rings for hydraulic cylinder repair, compressor repair and pneumatic applications. 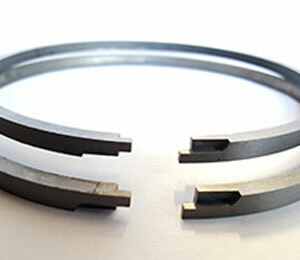 We also manufacturer stainless steel plunger rings for regular maintenance for zinc die casting machines. 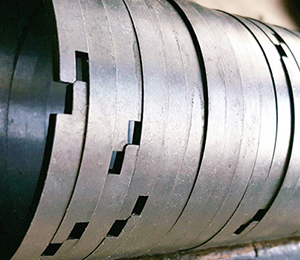 We manufacture cast iron piston rings from 1″ to 30″ in standard diameters as well as oversize and metric diameters. 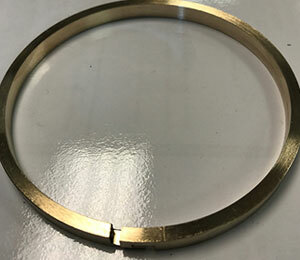 We also offer bronze aluminum piston rings used in hydraulic, hydro-electric, and lock/dam applications. 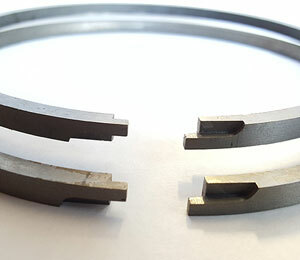 Bronze piston rings are less brittle than iron and have lower friction. 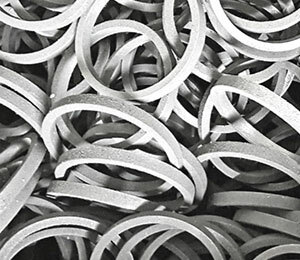 ALL cast iron piston rings and bronze piston rings are manufactured to your exact specifications. 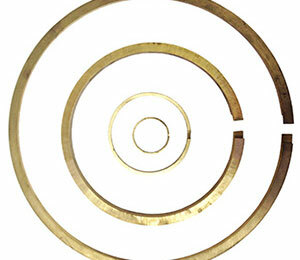 We stock many common sizes of stainless steel plunger rings for immediate shipment. 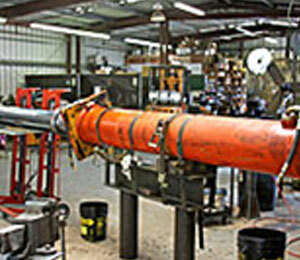 We specialize in small run, fast service, and attractive prices. Click here to request a quote.